Reminder to all athletes and parents: As per the signed student athlete/parent agreement for Track & Field. 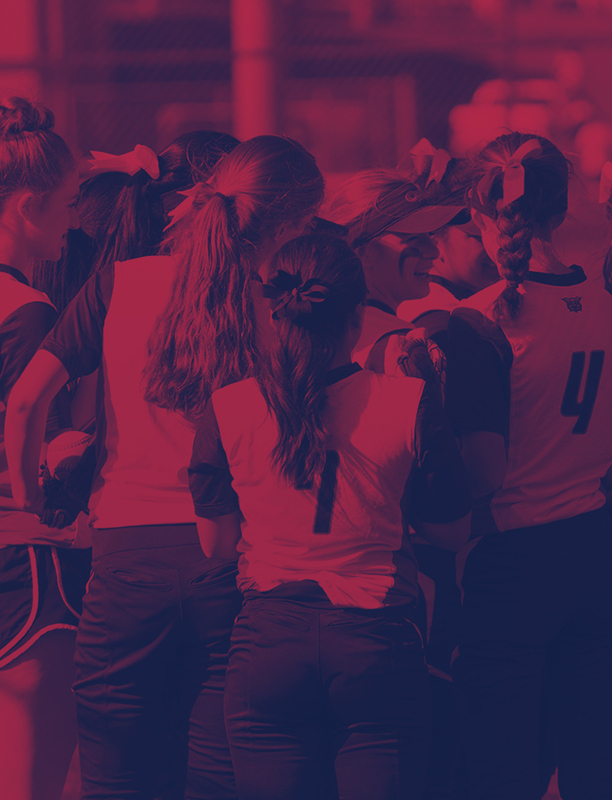 ALL athletes are expected to attend all practices and meets. The requirements for Track & Field athletes are no different than any other sport at Westview High School. Not attending practice or meets affects the individual athlete as well as our program. Several companies offer matching donations. If you work at Intel and want to request matching donations, use the Benevity website. 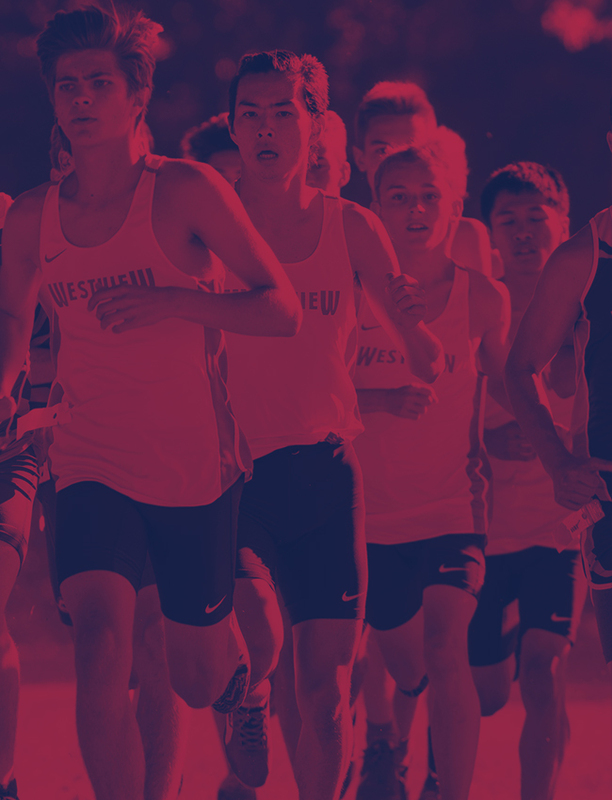 Select “Westview High School via Beaverton School District.” After filling out your information, type “Westview Track and Field” in the “Add a Comment” section. The district will then forward those funds to the track program. Tuesday 3:00pm Practice PICTURE DAY! Athletes wear their red jackets! Picture packets passed out on Monday, athletes can also order online. Wednesday Mountainside @Westview-Athletes MUST be at the track at 3:15pm. Athletes STAY the entire meet. We should be done between 7:30 and 8pm.